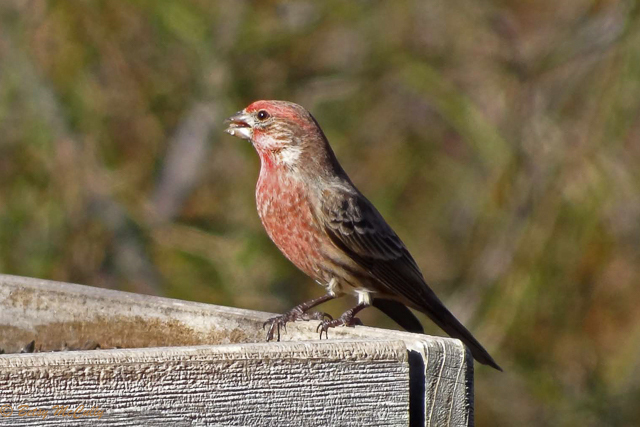 House Finch (Haemorhaus mexicana). Male. Forest edges, backyards. Year-round.